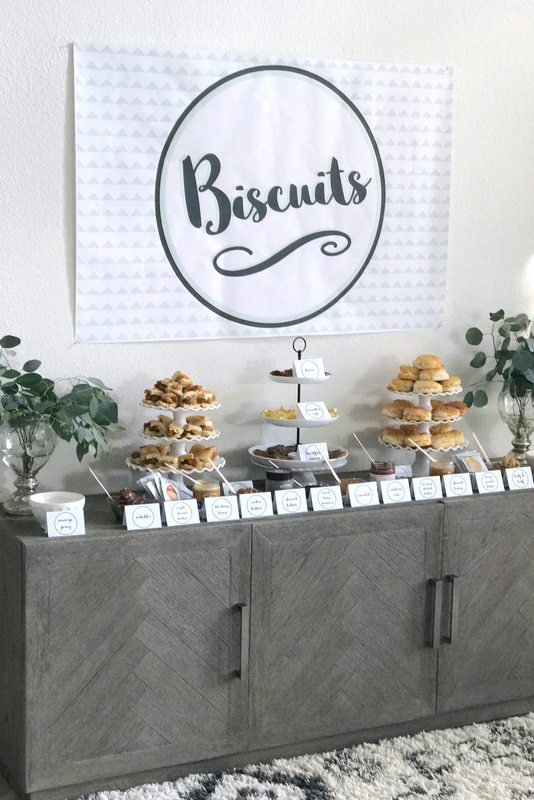 Once upon a time, in Saipan, Burke asked for a Biscuit Bar for his birthday party. We made biscuits, and eggs, and bacon, and sausage gravy, and rounded up all the toppings we could. 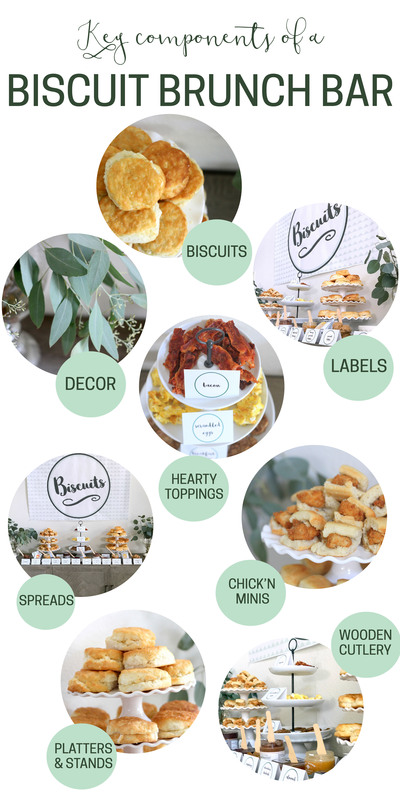 And that Biscuit Bar took over the internet (turns out brides everywhere agree with Burke’s sentiments about the perfect pairing of biscuits and toppings and parties). 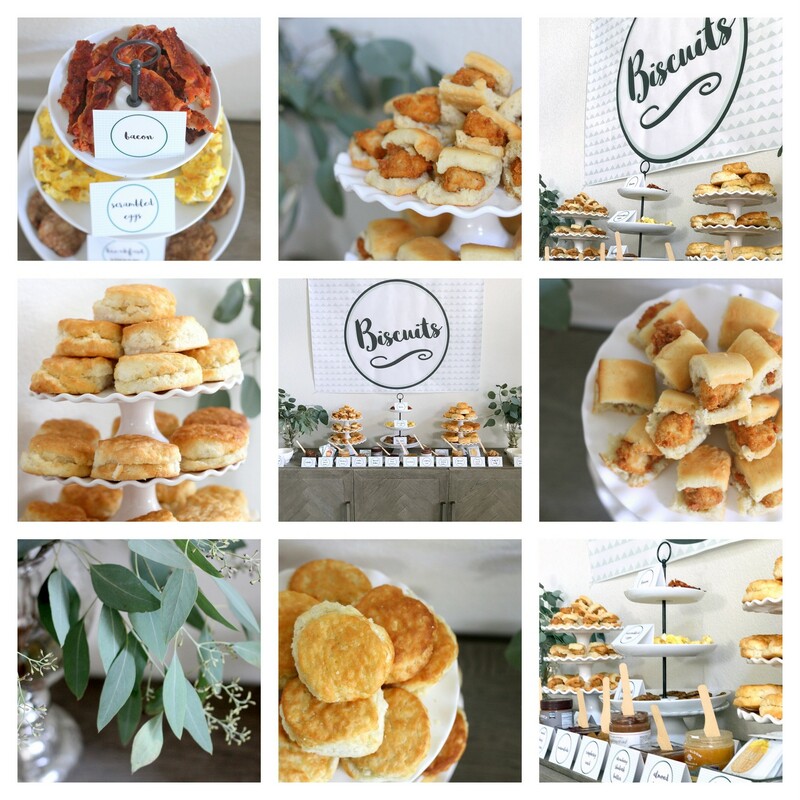 Fast forward a couple of years and Bohden has decided that Chick-Fil-A chicken biscuits are the best food in the whole world (fitting, since all the Gentry guys love biscuits), making Biscuit Bar Round Two an order for Bohden’s first birthday party. And I just keep thinking about how perfect a Biscuit Bar Round Three would be for the holidays! 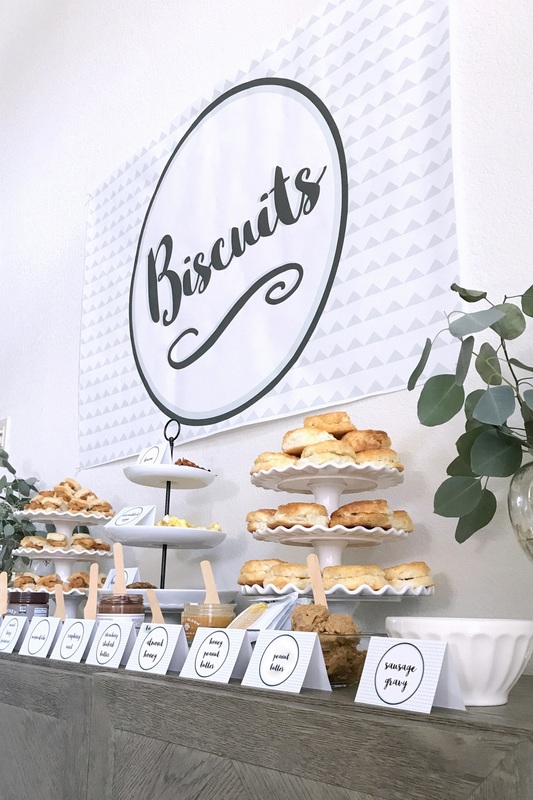 Thanksgiving weekend Biscuit Bar- YES. Christmas Biscuit Bar- so festive and fabulous. 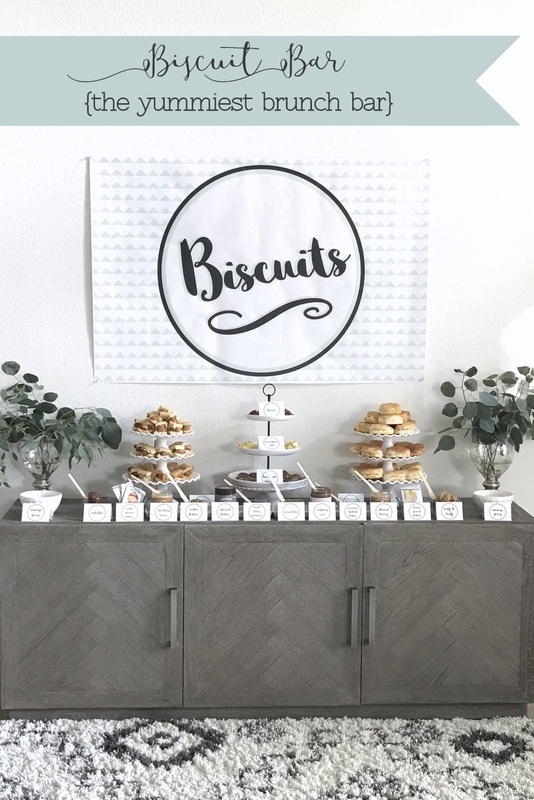 New Year’s Biscuit Bar- the perfect way to kick off a new year. Y’all, get on this train. Biscuits Bars for all. Since we have *slightly* more access to allofthethings, Bohden’s Biscuit Bar included more toppings and also trays of chicken biscuits and plain biscuits from Chick-Fil-A (sidenote- Chick-Fil-A catering is so fabulous, and so easy, and not that expensive- all reasons to love that place even more than I already do, which is a lot). 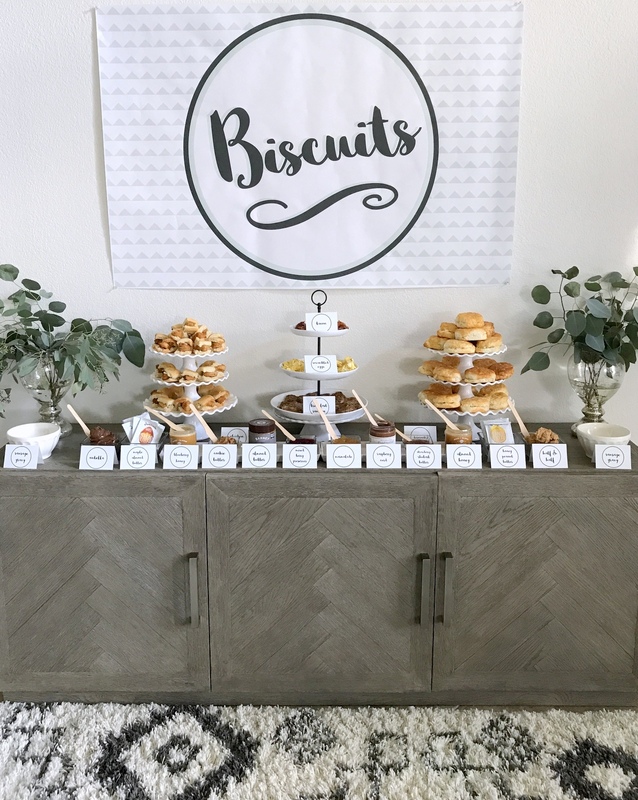 This is probably obvious- but to put together a Biscuit Bar, make, or buy, or order, biscuits for a crowd (I vote for order from Chick Fil A, along with a tray of chick’n mini’s). Add in hearty toppings like bacon, sausage, and scrambled eggs. Also, make sausage gravy (this point cannot be underemphasized). We like Pioneer Woman’s recipe. Gather a ton of yummy spreads and toppings. Also gather cute wooden cutlery for spreading said toppings. Enjoy! Easiest, yummiest, crowd pleaser-est brunch bar ever.